Ireland may be full of mystery, myth and legend, but it also has a cosmopolitan capital that adds a zest of youth to this endearingly ancient land – a winning combo in anyone’s book. 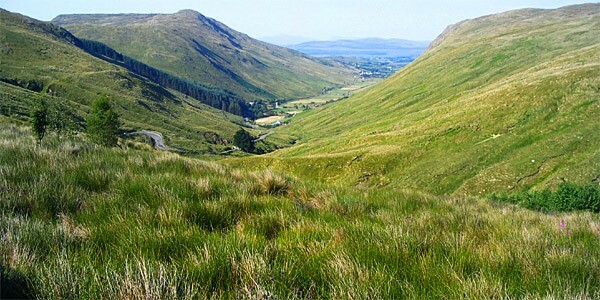 Eire – the Republic of Ireland – is a country of lush green hills, crumbling castles, rugged granite mountains, fine Georgian architecture and sleepy fishing villages, flanked by the brooding waters of the Irish Sea and the Atlantic Ocean. It’s also home to Dublin, which has reinvented itself as one of the most culturally vibrant and energetic cities in Europe, allowing visitors to easily combine the best of both worlds. Ireland’s capital, the ‘durty aul town’, gleams with fusion restaurants, trendy coffee shops, juice bars, minimalist hotels and an astonishingly young population of over 1.5 million people – that’s nearly half the country. If Joyce, Beckett and Wilde were around today, they would never have emigrated. But it’s not all glitz and glamour. 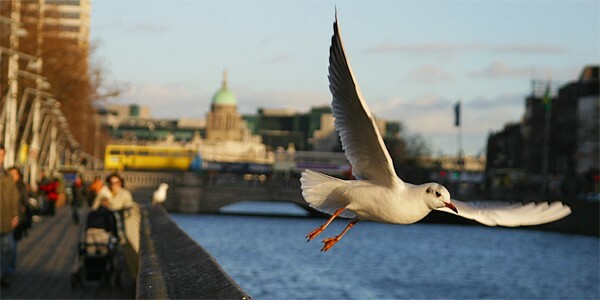 Dublin’s old city – its Norman cathedral, its castle, its Georgian squares – is as much of a draw as ever. The vast halls, pretty quads and 1000-year-old manuscripts of Trinity College still attract crowds of intellectuals and tourists alike. As for its pubs (over 1,000 of them! ), they’re as cosy and welcoming as you’d imagine. Through it all, the River Liffey flows placidly, (reputedly) bringing the softest water for a perfect pint of Guinness. Drive north from the city and you’ll come into Leinster, which is made up of numerous well-known counties, including Meath. It’s known as the ‘Royal County’ because it contains the seat of the Celtic High Kings of Ireland: the Hill of Tara, which is just a short drive from Tankardstown. Close too, and older than the pyramids of Egypt, are the megalithic burial grounds at Newgrange, Ireland’s only World Heritage site. On the northwest coast of Ireland, County Donegal is relatively isolated from the rest of the country. It’s a wonderfully rugged and mountainous region, with a wild and windswept coastline, sandy beaches, and small, friendly communities. Cultural traditions are important here, and the county is famous for its handwoven tweed and knitwear. 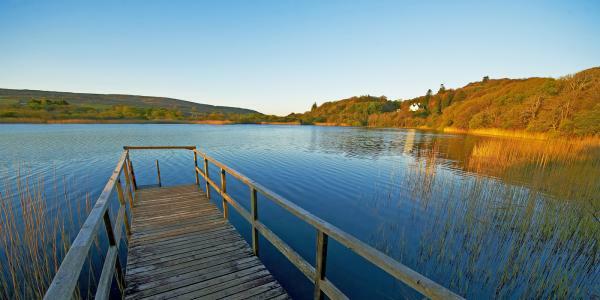 Despite the often-wet weather, it’s very much a place for outdoorsy types, with excellent hiking and fishing. Last but not least, Monaghan is the ultimate Irish rural landscape: green, undulating, and sprinkled with pike-rich loughs. 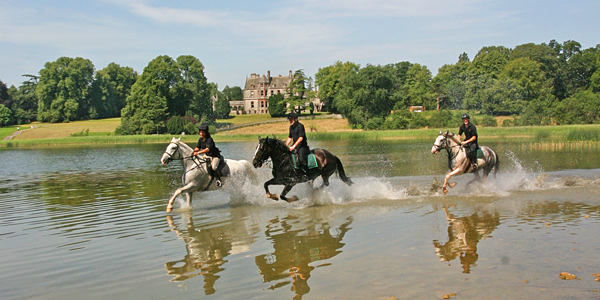 The Lodge at Castle Leslie offers outstanding horse-riding and has been managed with care by the Leslie family for generations – the beautiful ‘Glaslough’, or Green Lake, is one of the best-preserved in Ireland. Ireland isn’t renowned for reliable sunny weather; instead, prepare to embrace the elements – often you’ll get all four seasons in one day, as the saying goes! 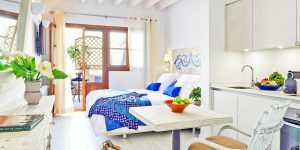 Summers do see the warmest temperatures, as well as lush greenery and gorgeous long evenings. Autumn brings nature’s bounty, and winters are perfect or the ultimate country-house experience of good food and ‘craic’ in front of the fire. 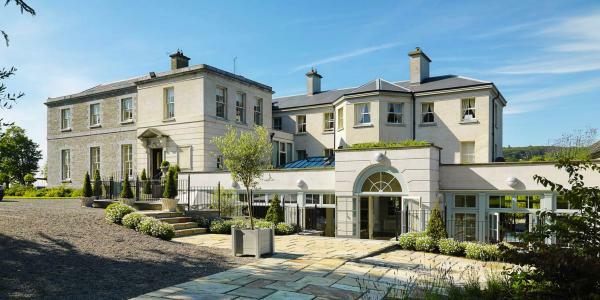 Families should head south to Skibbereen in West Cork, where Liss Ard’s amazing 200-acre grounds stretch across a lake and lawns, through romantic woods, past ponds, and over ancient and modern earthworks. 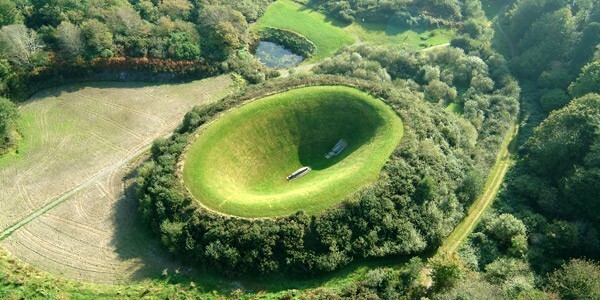 American skyscape artist James Turrell created his remarkable Irish Sky Garden Crater here in the early 1990s; go through a tunnel into a huge grassed bowl and lie on the central plinth to see the sky framed by the rim; uniquely magical. Ready to go? Take a look at our full collection and plan your Irish escape.